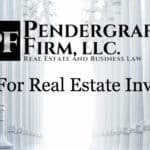 The Real Estate Investor Legal Starter Pack · July 2018 Edition | The Pendergraft Firm, LLC. Welcome to the Real Estate Investor Legal Starter Pack, July, 2018 edition. 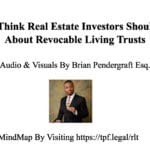 I’ve created a lot of content over the years and I’ve chosen the blog posts and videos that illustrate the basics of what I think real estate investors should be aware of. Most of this content has downloadble slides or a guide of some sort too. Enjoy! ⁍ My magnus opus. 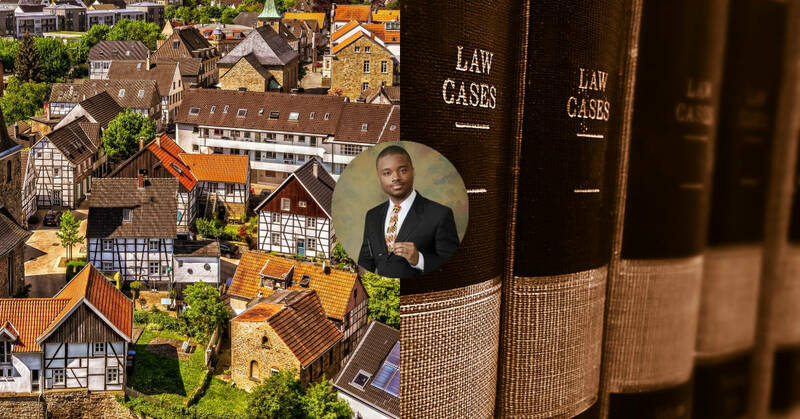 I overview 17 different kinds of attorneys that can help your real estate business. ⁍ Because I think you it’s an absolute must that people understand the contracts they are signing. ⁍ You should always have a written agreement in place when working with other investors. ⁍ Stuff that I think is good for wholesalers to know. 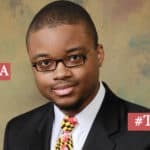 ⁍ An alternative to LLC’s that not enough investors know about. Should I form an LLC for my Real Estate Business? ⁍ The pros and cons of limited liability companies for real estate businesses. 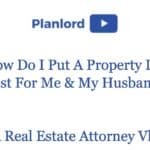 ⁍ For those of you who want to sell homes without using a real estate attorney. ⁍ Because you may become a landlord if you buy a tenant occupied property. 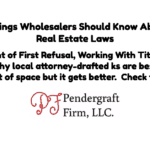 Or you may have to give tenants an opportunity to purchase depending on your jurisdiction. 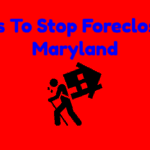 ⁍ What Maryland real estate investors need to know before trying to buy pre-foreclosures or foreclosures. ⁍ So you’ll understand what activities your real estate business can or cannot do. ⁍ In case you need a real estate license to conduct certain activities. Don’t See A Topic You Like?